James Hardie Building Products invented fiber cement and we continue to set the standard in premium, high-performance siding and trim. See why James Hardie’s unique formulation, finishing technology, and complete exterior makes James Hardie the market leader. Not all fiber cement is the same. Our unique Engineered for Climate® formulation, combined with innovative product design and manufacturing processes, create a substrate that is specifically engineered to resist moisture intrusion, cracking, shrinking and swelling for increased durability and workability. Learn more about the HardieZone® system. All James Hardie® siding and trim products are available with our advanced ColorPlus® Technology finishes or superior primer, giving your customers’ homes stunning curb appeal with vivid, consistent and lasting color. Learn more about James Hardie’s unique finishing technology and ColorPlus Technology palettes in your area. James Hardie siding products come in a full collection of colors, textures and styles with exceptional warranties through a single, trusted manufacturer. 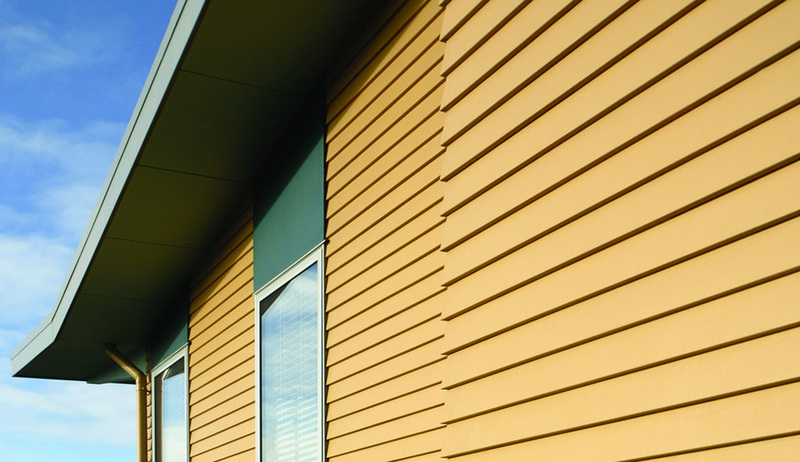 Sleek and strong, HardiePlank lap siding is the most popular brand of siding in America. Protect your home and preserve your personal style with a full range of colors and textures. Combined with HardieTrim® boards, this versatile product achieves the rustic board-and-batten look that defines cottage charm. 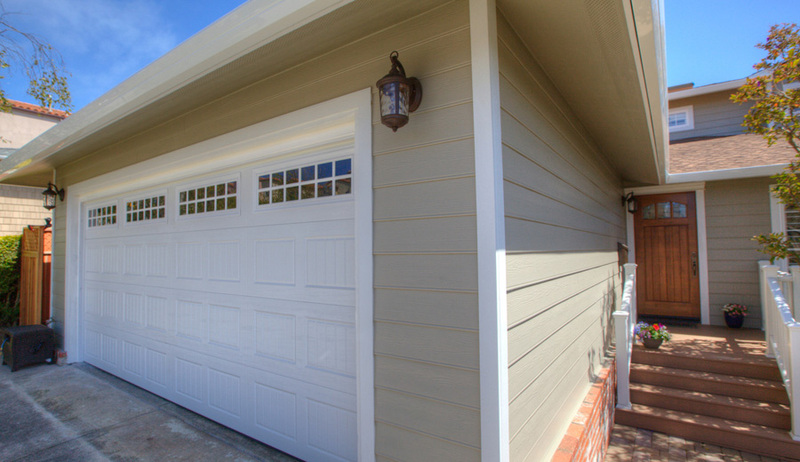 Its crisp, clean lines make HardiePanel vertical siding a smart choice for strong, contemporary designs. Restore the look of a grand Cape Cod or add distinction to a bungalow. 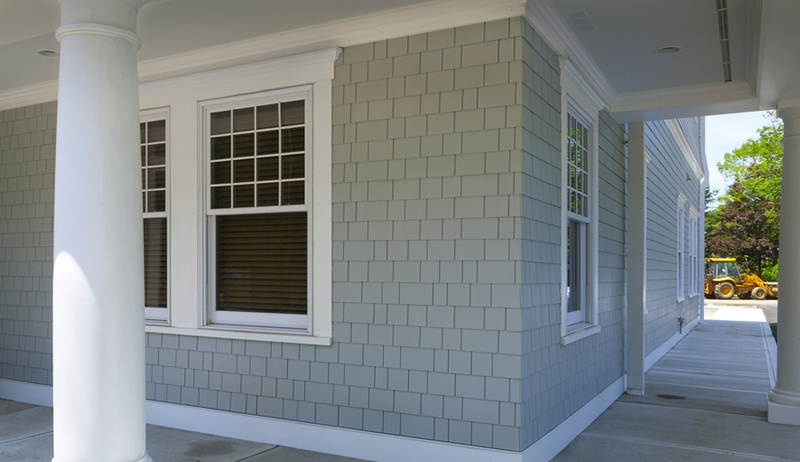 HardieShingle siding embodies the look of cedar shingles without the maintenance hassles. Better than the real thing, it resists rotting, curling, warping, and splitting. HardieTrim boards provide design flexibility for columns, friezes, doors, windows and other accent areas. Unlike wood, they complements your long-lasting, lower maintenance James Hardie siding – adding punctuation to your design statement.